KATHMANDU, Aug 5: In yet another move to keep international and national non-governmental organizations (I/NGOs) in line, the government has initiated an investigation into alleged financial irregularities within the Social Welfare Council, a government body responsible for exercising oversight on the I/NGOs. The government formed a five-member probe commission under former judge at the Special Court Mohan Raman Bhattarai after the Ministry of Women, Children and Senior Citizens received multiple complaints that some officials at the SWC, including its member secretary Dilli Prasad Bhatta, were involved in massive financial irregularities while endorsing I/NGO projects. A cabinet meeting on Friday took the decision on the probe commission, which has been given three months to investigate the allegations of corruption by SWC officials, its member secretary in particular. 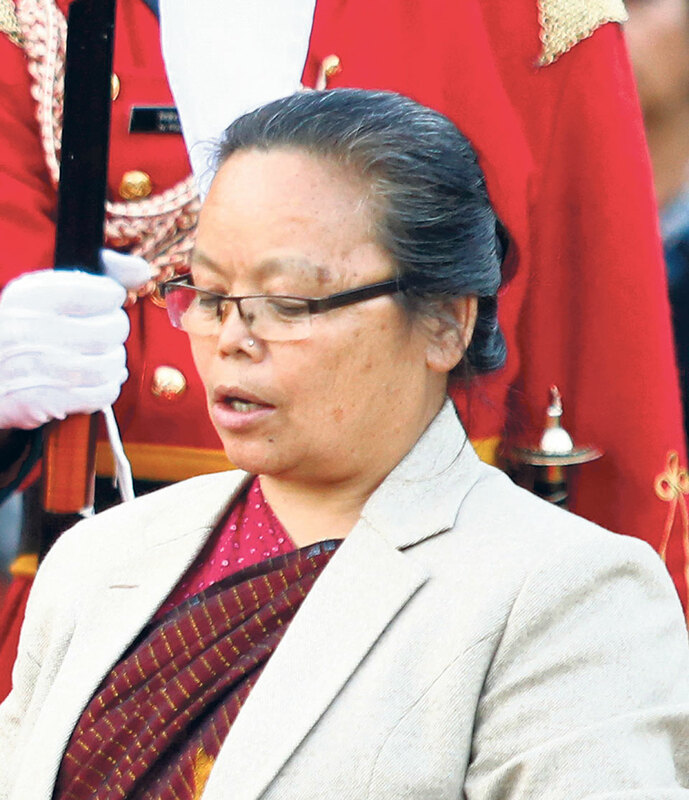 Similarly, the government has recalled Bhatta to the ministry, requiring him to sign his attendance register there until the time when the probe commission completes its work, according to Minster of Women, Children and Senior Citizen Tham Maya Thapa. She said Bhatta was recalled to the ministry so that he wouldn’t influence the investigations. “Our ministry received dozens of complaints about financial corruption and other irregularities by officials of the council. We even received complaints from the Commission for Investigation of Abuse of Authority (CIAA). It may be noted that most of the complaints were against its member secretary. So, we have decided to investigate ,” said Minister Thapa . She said there were complaints that SWC officials including Bhatta were involved in massive financial irregularities while endorsing, monitoring and evaluating projects run by I/NGOs. There were also allegations that the officials were protecting I/NGOs that were not delivering as per the agreements they reached with the government, and that they were accepting bribes. Ministry officials said the government wasn’t happy with the SWC not taking effective action against I/NGOs that were not operating transparently and were involved in activities like religious conversion . The government a few months ago urged international agencies working in Nepal to align their development priorities with those of the Nepal government. No Comments to "Govt starts probing irregularities at SWC"